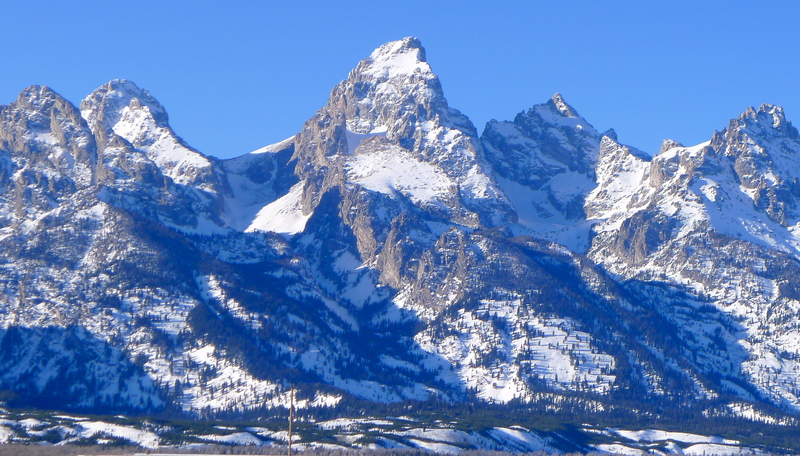 I flew to Jackson, WY, in search of snow over the long New Year’s weekend. The west has had a miserable snow season thus far, but it looks like the late-forming La Niña may finally be here, so let’s hope conditions improve dramatically. I met climbing partner and good friend Bob Berger and his lovely wife, Di, there after putting the final touches on my last fiscal year at IXI. Fortunately, the snow arrived just before I did and we enjoyed several great days of powder skiing. Those 4,000′ Hoback runs remind you who’s boss in a heartbeat though. Phew. Good times, great snow, and a nice break after another hectic year of work.